We are pleased to announce our partnership with ISGE, a non-profit, scientific and educational organization and exchange platform of clinical experience, scientific thought and investigation among gynecologic endoscopists. This cooperation enables us to keep track of the latest research and evaluations of endoscopic procedures and instrumentation and to contribute with our expertise in technological knowledge in minimal-invasive gynecologic surgery – for the best patient’s outcome. As a structural sponsor we have a direct communication channel to the society members with publicity mailings, as well as to gynecologists around the world with publications on www.thetrocar.com (scientific website of ISGE), www.hysteroscopy.blog and www.laparoscopy.blog. 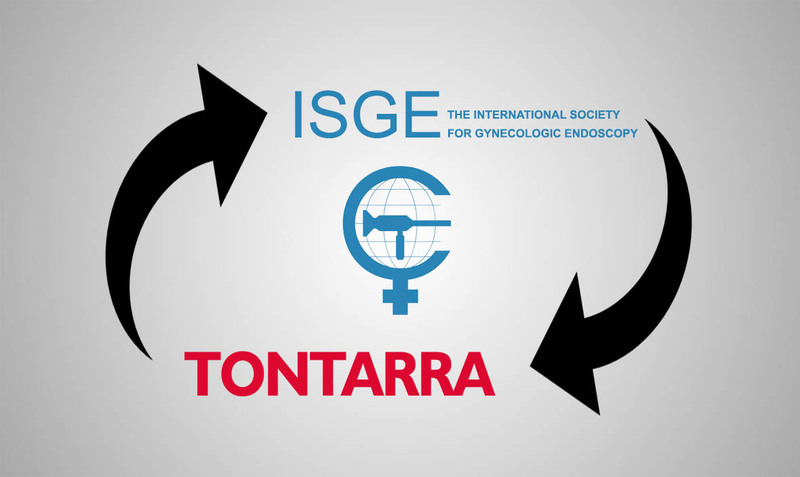 Masterclasses for the Gubbini-Mini-Hystero-Resectoscope, organized by TONTARRA together with ISGE, will be an extra highlight of this cooperation.